Small business optimism returned to pre-recession levels last month, according to the quarterly Wells Fargo/Gallup Small Business Index survey. Small business owners reported improved revenues, cash flow and access to credit, as well as feeling confident about saving for retirement. The Small Business Index score, which measures the optimism of small business owners, rose to 100 in February, up from 80 in November and 67 a year ago, reaching the highest level since July 2007. Of the small business owners surveyed, 71 percent said their overall financial situation was “very” or “somewhat good,” and nearly half of the respondents reported increased revenues over the last year. Business owners have also been hiring, according to an ADP report. Small businesses with fewer than 50 employees added 104,000 jobs in February, up from 62,000 in January and just 18,000 in December. The latest National Federation of Independent Business (NFIB) Small Business Optimism Index came in at 105.3, slightly lower than last month’s index reporting but still near its highest level in a decade. The index surged last November, the day after the presidential election, and small business optimism has steadily climbed since. 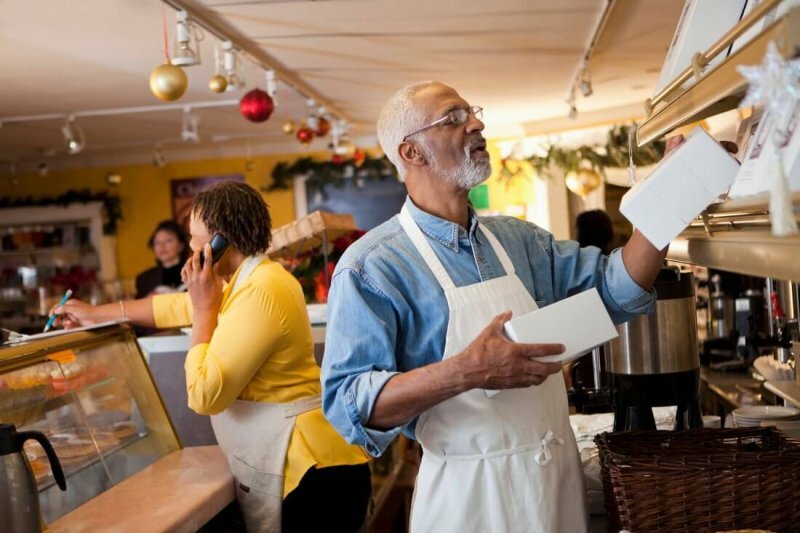 According to the Wells Fargo/Gallup data, other key drivers for the spike in small business optimism include favorable current business conditions, future expectations and more favorable financial situations. The present situation score, representing how business owners gauge the past 12 months of business, jumped 16 points in February, the biggest quarter-over-quarter jump in the history of the survey. Small business owners listed government regulations, attracting customers and finding new business, taxes, hiring and retaining quality staff and the economy and financial stability/cash flow as the most important challenges facing their businesses today, according to the Wells Fargo/Gallup survey. However, the number of small business owners citing taxes and government red tape as their top concern fell to 15 percent, the lowest level since June 2011, according to the NFIB data.